Since 2009, Regina First Aid has been offering students high quality training programs for cardiopulmonary resuscitation (CPR) and first aid. First aid and CPR courses, stand-alone CPR classes, and private courses are all available for St Mark James certification. With quality training from St Mark James certified instructors in high-end training facilities, you don’t have to look any further than Regina First Aid. Click here to visit the Regina First Aid website or use the contact information below to register for first aid training in Regina, Saskatchewan today. 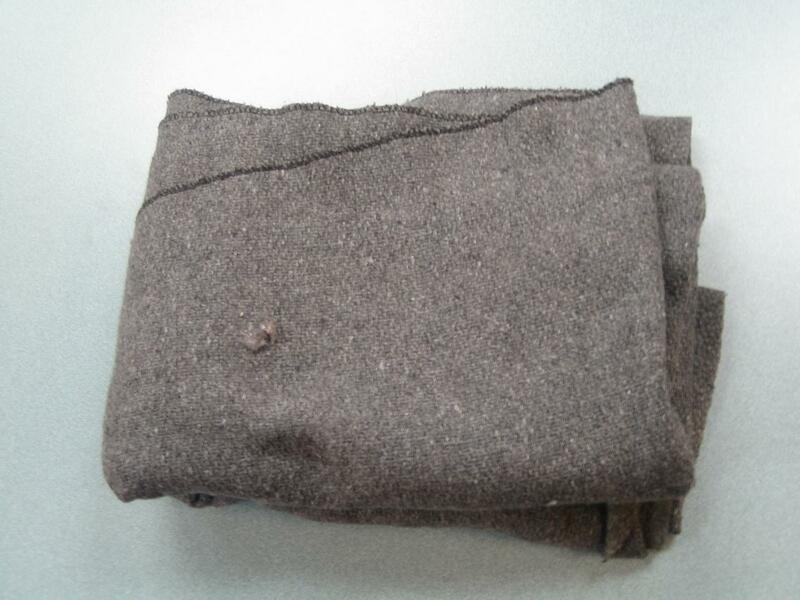 Use of blankets are involved in first aid rescue. All CPR courses take approximately 5 hours to complete and include AED training. AED’s dramatically increase chances of survival for victims of cardiac arrest by applying an electrical shock to the heart. Due to the effectiveness and ease of use AED training is a mandatory component of all first aid and CPR courses in Saskatchewan. 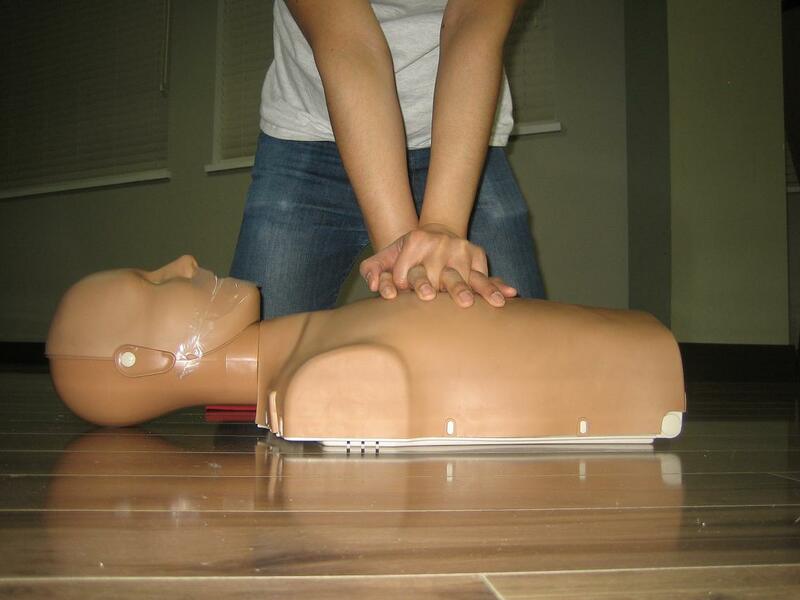 Participants enrolled in training programs will learn to use AED’s by practising with training devices in class. These topics and more are covered in a standard first aid course. Regina First Aid also offers trainees a choice to take their training at home or book a private instructors for a company event such as team building or a conference. Instructors have different hourly rates so just give a call or send an e-mail to inquire about booking them. Regina First aid gives the best rates for all of the St Mark James CPR and first aid classes. Simply no business within the Regina area delivers more affordable prices for personal lessons, group lessons or re-certification classes. If a trainee drops out of a program, a 72-hour notice must be done before he can receive the full refund of the training fees. Certificates are awarded after the completion of a training program. The certificate is valid for three years and can be renewed / re-certified through refresher programs held twice a week at Regina First Aid. Angina or chest pain is usually described by victims as pressure or fullness in the chest that is squeezing and very painful. Other people might describe the feeling of chest pain as similar to heart burn or hyperacidity. The severity and duration of an angina varies among victims. Typically, they appear after physical activity and exertion. However, it is important to be wary of worsening symptoms. Chest pain that occurs even at rest and is not relieved by any medication is cause for worry. Sudden change in symptoms can signify an ongoing heart attack.